Are you looking for a reliable truck? Take a look at this 2000 Chevrolet S-10! It has a black exterior with gray cloth interior and is also equipped with a full audio system and more as well! 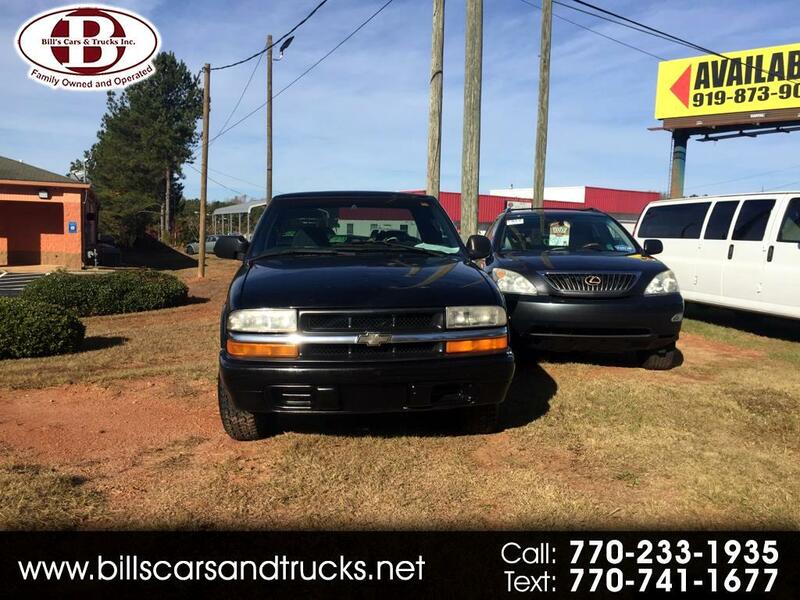 Don't miss your shot at this budget friendly and reliable truck, come by Bill's and take a look at this 2000 Chevrolet S-10 today! Message: Thought you might be interested in this 2000 Chevrolet S-10.